What is the UK BIM Alliance set up for? To help the built environment sector to take the first fundamental step in the journey to digital transformation. 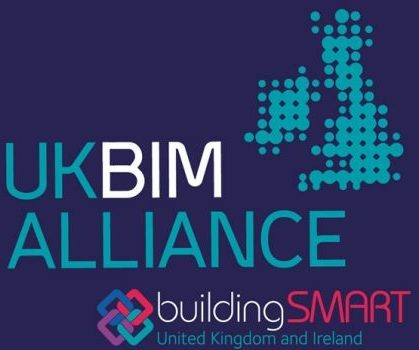 It is testimony to the dedication and commitment of a wide number of people across the industry, that the UK BIM Alliance has been able to set up and mobilise in such a short space of time, and with such limited funding. A great deal of effort has concentrated on engaging with the existing BIM communities, and reaching out to others, to provide a safe place to discuss, debate and collaborate around this business of ‘BIM’.